Spring is finally here! Goodbye cold weather and hello sunshine! I can't wait to get some more fresh produce from our garden! 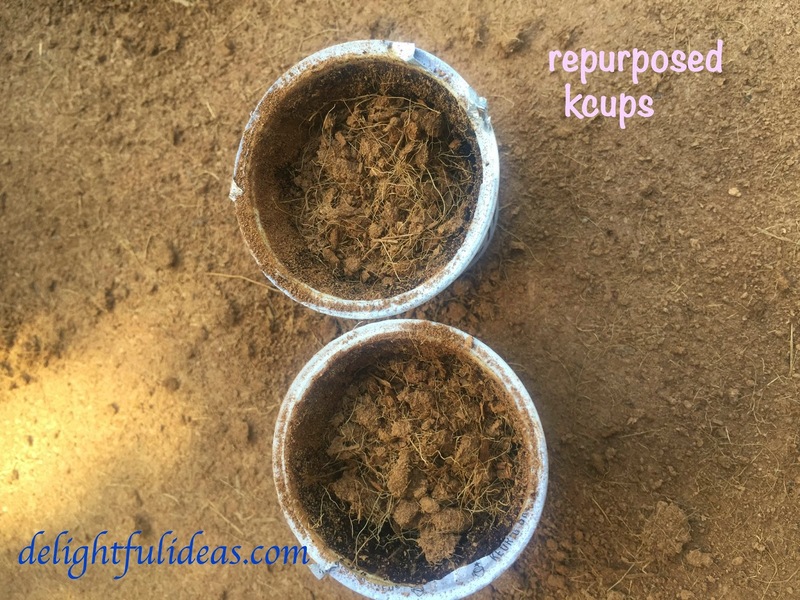 This used kcups are great for seedstarting! 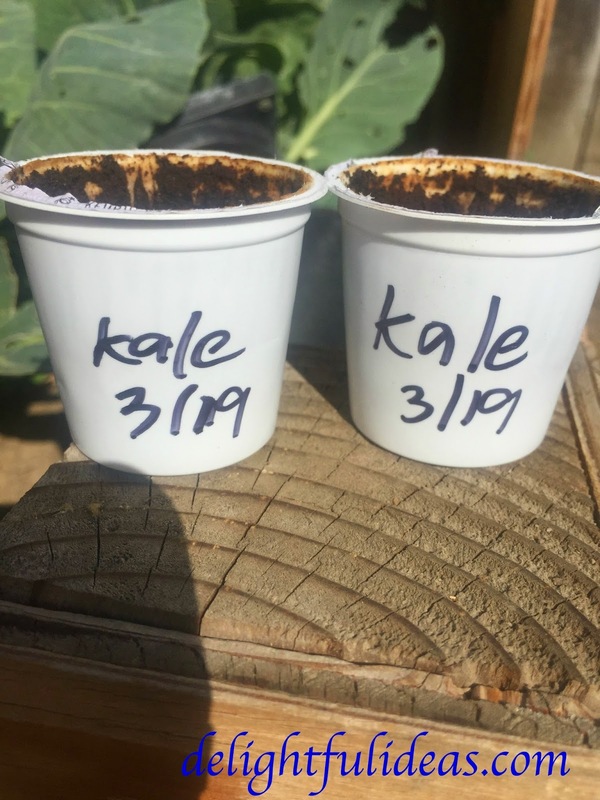 I always struggle getting my seedlings out everytime I use those trays so with these used kcups I get to plant them individually. It's also easy to label them. I use coconut coir and some worm castings as my soil mix and they worked great!. 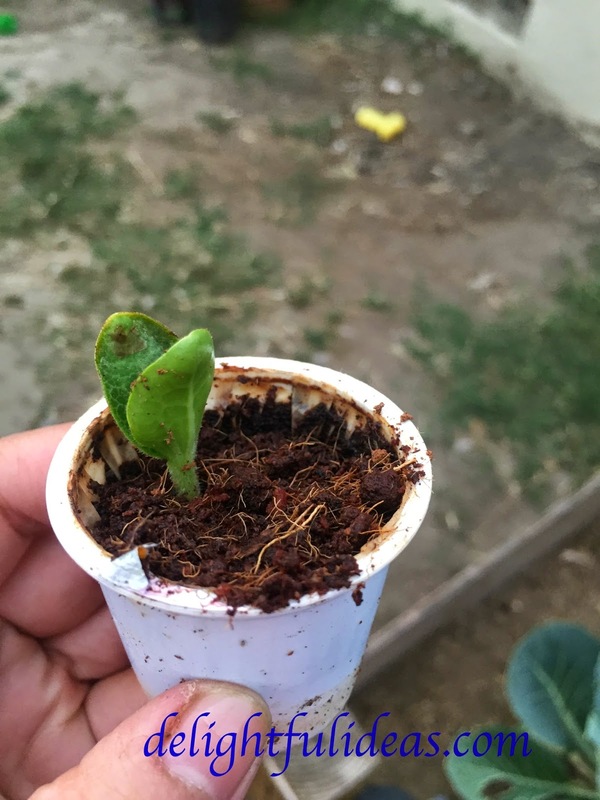 Summer squash germinated in 3 days!